The Government introduced the Capacity Market to provide encouragement for power plant operators to invest in providing flexible power generation to help maintain a balanced national power grid which is heavily reliant upon renewable sources such as solar and wind which are somewhat variable according to time and weather rather than actual demand which are rarely matched. Thus, engine driven generation is encouraged to be available to start at short notice and upon national demand and take up electricity supply gaps and reducing possibility of blackouts and to ensure that consumers continue to benefit from reliable electricity supplies at an affordable price. Capacity mechanism schemes offer payments to power generators for being available to generate power at certain times, and to demand response providers for being able to reduce electricity demand. The Capacity Market works by offering the opportunity to all capacity providers (new and existing power stations, electricity storage and capacity provided by demand side response) of a steady, foreseeable revenue stream on which they can base their future investments. 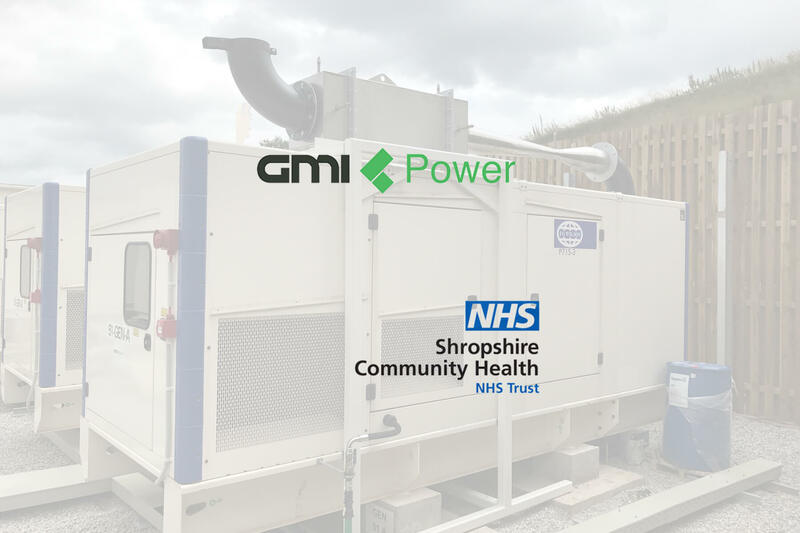 Businesses can participate either individually, or under an agreement with a specialist demand response company and receive payment for the electrical generation capacity (in MW) that they pledge to the market. 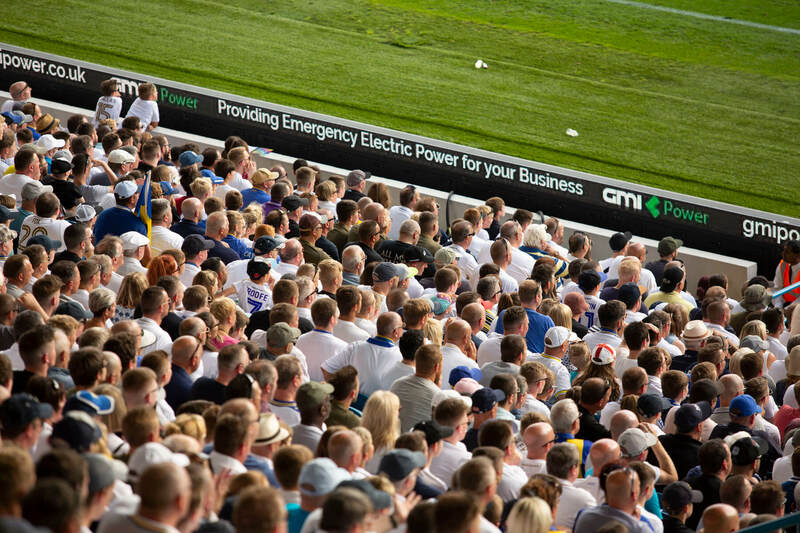 Owners of grid connected generators can also trade their flexible generation capabilities being able to sell the power they generate at short notice and benefit from the income available when prices are high during periods of high demand. 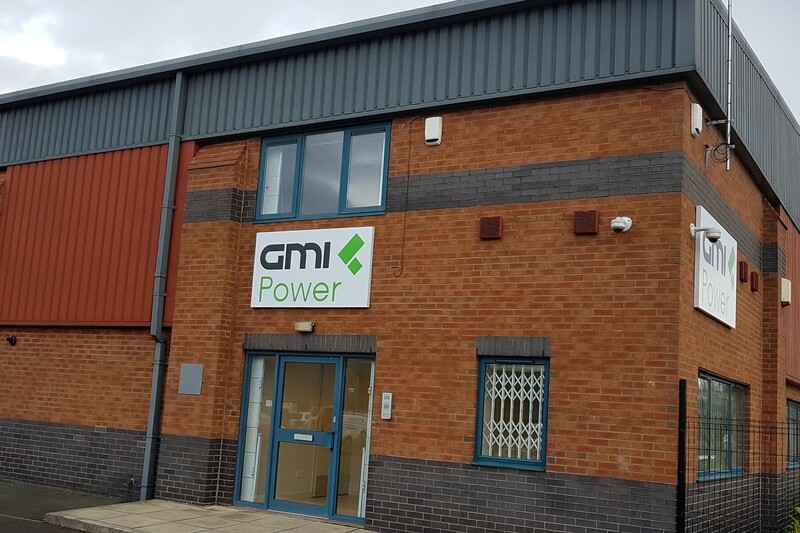 At GMI Power we design, install and manage dedicated grid connected generation sites, giving you peace of mind that your site will start when called and provide the income the capability you expect. Our team will take care of every step of the process, from design and installation to on-going monitoring and maintenance.